We cover the Brighton area and the whole of the South East and are a successful business because we take great pride in our work and provide high quality, professional customer service. We work hard to specifically tailor our services to meet your individual needs at competitive rates. 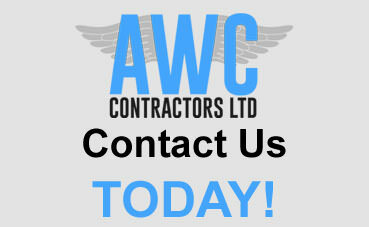 We are able to provide a 7 days a week, 24 hour service should you require.